It is the one thing that almost everyone does at some point in their lives, sells their home. This can be a very confusing time, filled with many questions and few answers. Fortunately, Oakstone Properties can help. 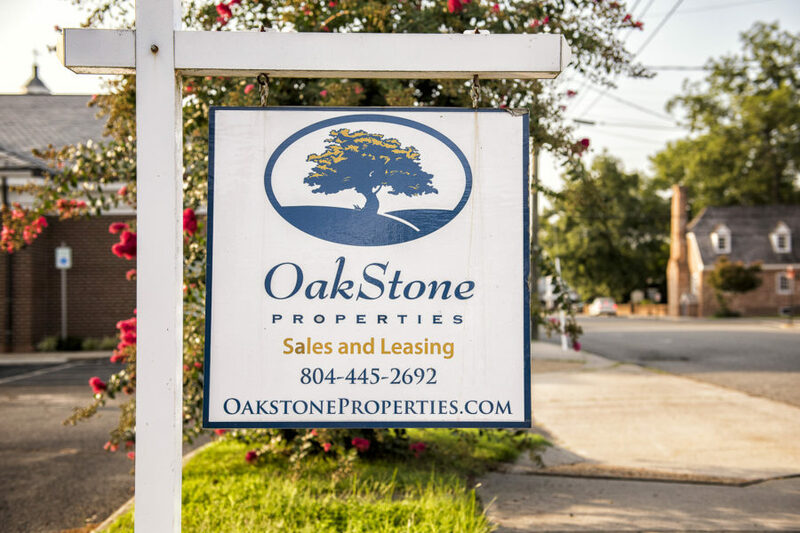 Oakstone Properties has seasoned real estate agents with many years of experience in the real estate industry. We pride ourselves on superior knowledge and quality customer service. 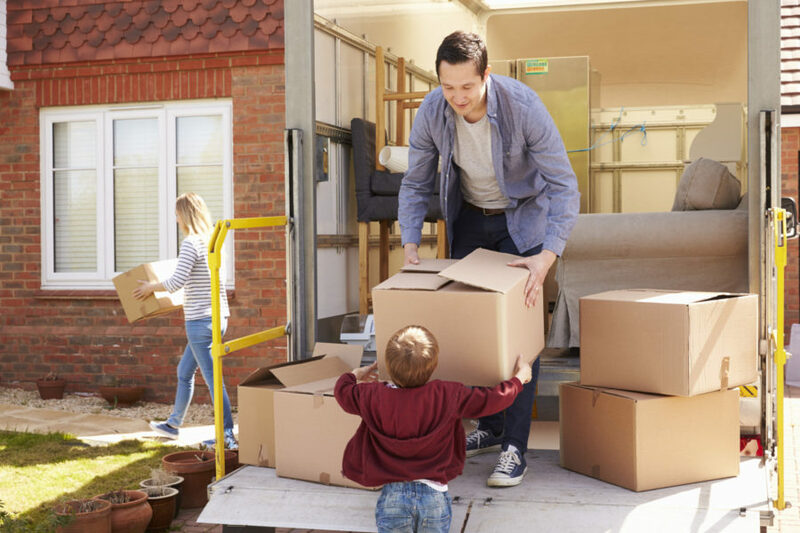 Our customers come first and we make selling your home, the same way. We will make you our first priority. Let’s begin the home selling process so that you can understand how easy and hassle-free Oakstone Properties agents make it for our valued clients.